Pipeburn was lucky enough to be invited by Royal Enfield to attend the 2017 Wheels & Waves show in Biarritz. While we did our fair share of socialising and sun soaking, we were also there to document something a little special. 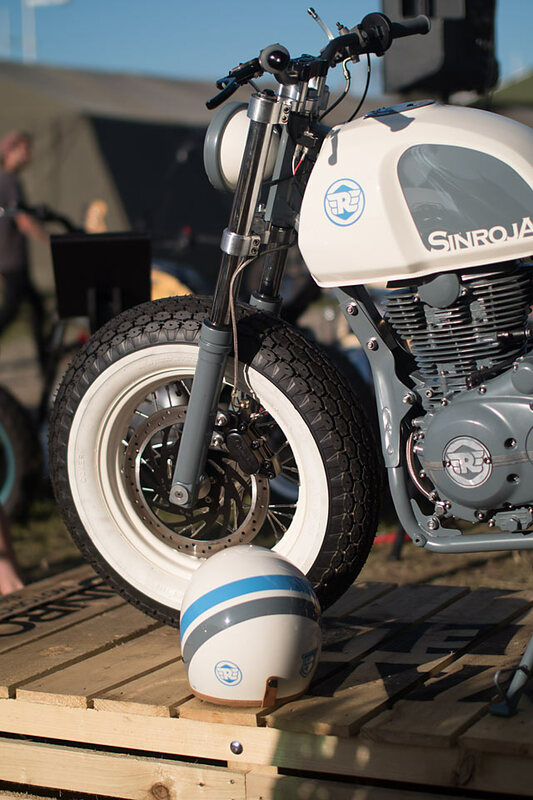 For the 2017 show, Royal Enfield teamed up with Leicester shop Sinroja Motorcycles to make not one, but two custom bikes especially for the event. We’ll delve into more detail on the bikes themselves in the coming weeks, but for now all you really need to know is that they Sinroja boys took delivery of a brand new Continental GT and a Himalayan and through a process that involved mostly blood, sweat, tears and some more blood, they made two bikes in 3 months. 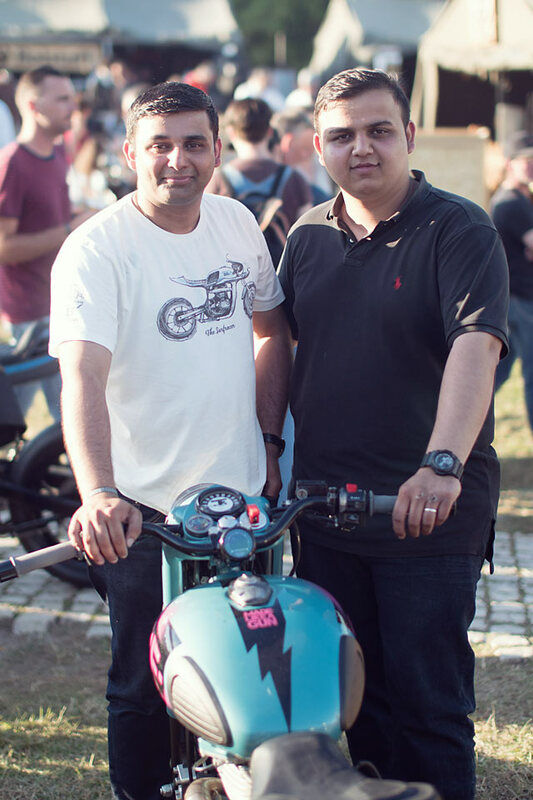 And far from them being bike show filler, they’ve managed something that we think sets new standards for contemporary Royal Enfield custom builds. 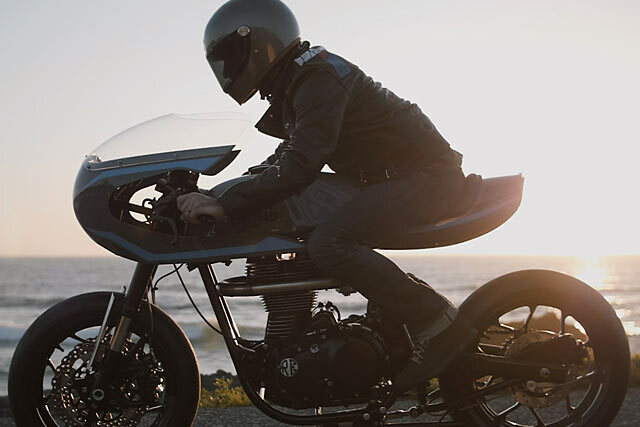 The Himalayan was transformed into the ‘Gentleman Brat’ and the GT became the ‘Surf Racer’. Both bikes work well on their own, while also being a nicely matched pair. And we also think it’s fair to say that both of their exhaust treatments will leave you saying, “Why didn’t I think of that”. 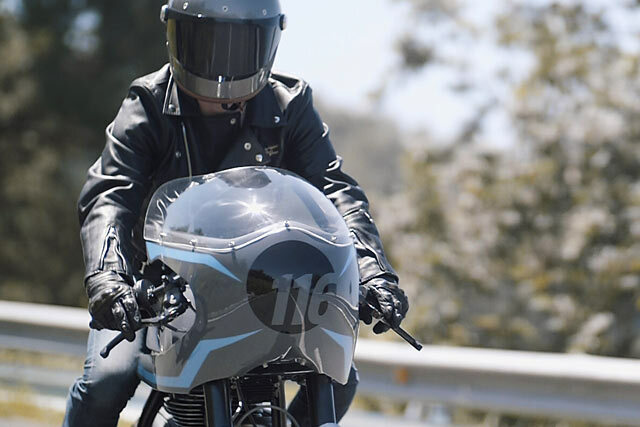 The video follows the boys right through the process of building the bikes from the first cuts and welds right through to the response of the crowds at the show. We think it’s fair to say that our eyes were really opened by the experience. You think you know what’s involved in build a bike for a show? We’re here to tell you that, like us, probably don’t know jack. 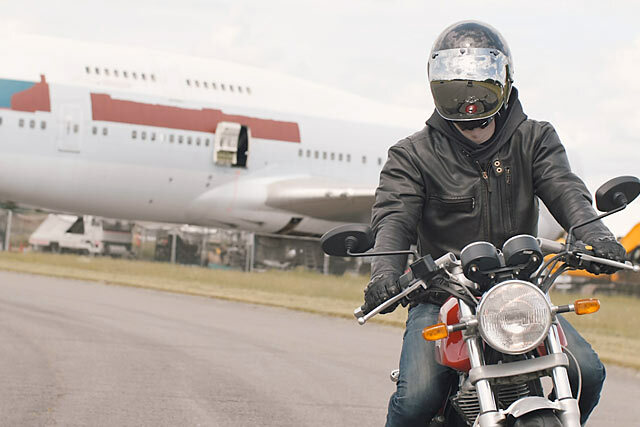 If you get a kick out of the video itself, stay tuned to see full coverage of both bikes soon. We might be going out on a limb here, but we’re pretty sure the write-ups on both of them will be unusually detailed and more than a little insightful.